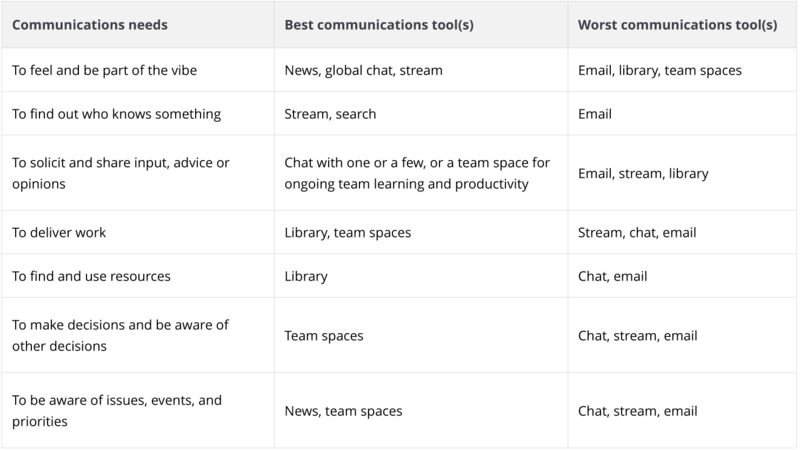 There are a lot of tools on the market today for internal communications. Do we really need all of them? How do we evaluate what products we do need and when? Internal communications is a big term. It refers to all of the communication that goes on within an organization. And it’s important. No matter what size your organization is, or what it does, communication is essential for planning, building capabilities and competencies, operations, productivity, and no less urgently for aligning teams, and building the kind of corporate culture that attains and sustains excellence in all things. Great communications makes a big difference in a company. It’s highly correlated with employee engagement, responsiveness, productivity, and success. To have a great communications environment, you need the right tools, the right intentions, and the right habits. Using the wrong tool for the job wastes time, frustrates people, and sends them running to nearly any alternative – usually email, or worse, external consumer tools unsanctioned by IT, creating silos of data that get lost over time. We won’t even touch on the security issues that get created that way. What kind of tools do you need for great internal communication? There are (too) many available.In your organization, you’ll have a wide variety of types of communications. 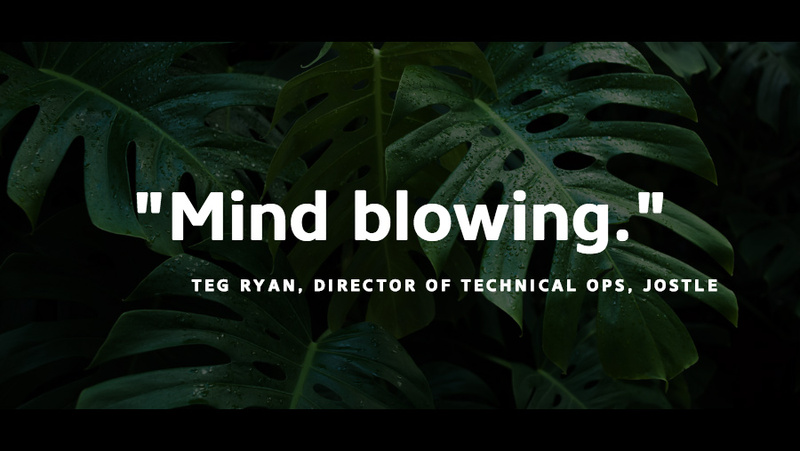 You’ll have announcements for the whole organization, you’ll have team-based collaboration, you’ll have process and status communications, and you’ll have the kind of constant daily murmur and buzz that defines and sustains an organization and a community. Those different types of communications really do require different, if often overlapping capabilities. 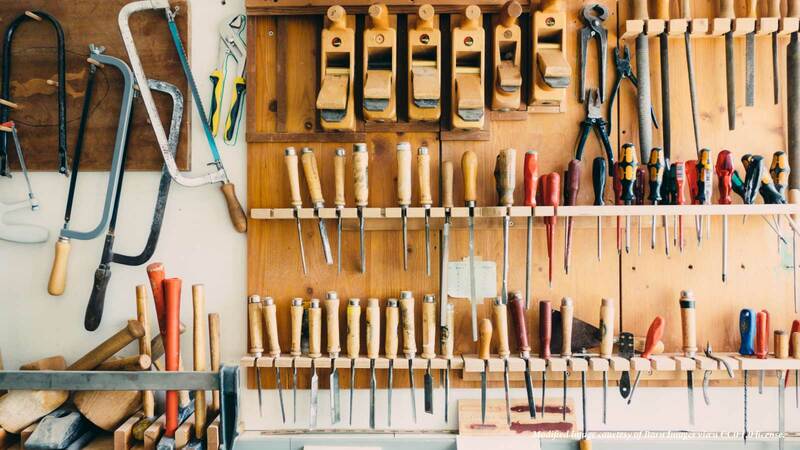 Here’s a quick look at the kinds of tools you’ll want and why. A stream is a free-form, open-participation forum for short updates. Twitter is the most well-known public stream, and I’m a big fan. Inside the organization, streams help people stay connected to the vibe of the organization. They help people “work out loud”, ask questions, and let people know what’s going on. One great use for streams is colleagues calling-out colleagues for great work. A stream helps keep a vibrant community of peers connected. In larger organizations, you’ll want to make sure you have the ability to filter the stream so that the volume of posts isn’t overwhelming and individuals can focus on what is interesting to them. If you’ve used Instant Messenger or Skype, then you know why chat is helpful for quick 1-1 or small group communication. It’s a great way of checking in on an issue: “Hey, Jules, if we go with Acme, does that cause any issues for you?” or “Jim, can we move the meeting to 3?” or “Chris, what do you think of this draft?”. Chat is a great place for quick, free communication and feedback. But, while you can share documents, chat is a very poor place to get and stay organized or distribute documents. News is the heart of the organization. It means that everyone has a common touchpoint with the organization. It helps people feel aligned around a common set of conditions and priorities. It’s a perfect place for leadership to be seen and heard. It’s a great place to celebrate big wins and make sure everyone knows what the priorities are going forward. News is so much better than email for this for so many reasons. A good news feature is visual and supports discussion and Q&A. You can see how popular it is by how many people have read it. A good news feature will let you communicate important things to subsets of the organization too, so you don’t need to bore customer service with the new sales quota strategy, or marketing with the new maintenance plan. A lot of work is published as a document, presentation, spreadsheet, video or some other kind of content. And these documents are usually created by teams of people working together. Other people will need these documents at some point now or in the future. Whether you’re looking for policies, procedures, job descriptions, business plans or marketing campaigns, what you need is a library. This is the place that when a team is done creating a document, and the stakeholders have all approved it, it can be designated as the final reference. A good library will have both permissions and version control so you always know that you have the right people looking at the right documents. Team spaces are meant to help teams collaborate and get work done. Teams need to form, get organized, collect resources and work, iterate and refine their work, and deliver that work. Generally, spaces designed to support teams include some kind of chat and document sharing. This allows teams to talk things out and develop content together. Advanced team spaces may include calendars, and a few will also include task management. It should be noted, however, that the better task management tools tend to be point solutions – tools that are sold separately and are not integrated with other major features or platforms. Team spaces can be used for specific projects, or sometimes the ongoing work of permanent teams. The marketing team, for example may have multiple project spaces and one global team space to help plan and communicate at a higher level. The current generation of task management tools is a huge relief to anyone who ever used Microsoft Project. The problem that remains however, is that few of these are well integrated into other tools, and have a tendency to become their own silos. You’ll probably need all of these tools for different reasons at different times. They’ll be used differently by different people, but they are all essential. The problem you need to avoid is turning each into its own communications silo. You want either one solution that will cover all and do it well, or you need a couple of solutions that will fit together seamlessly. You need to be able to have a single profile for users. You need single sign on, and a single search to find who and what you’re looking for. 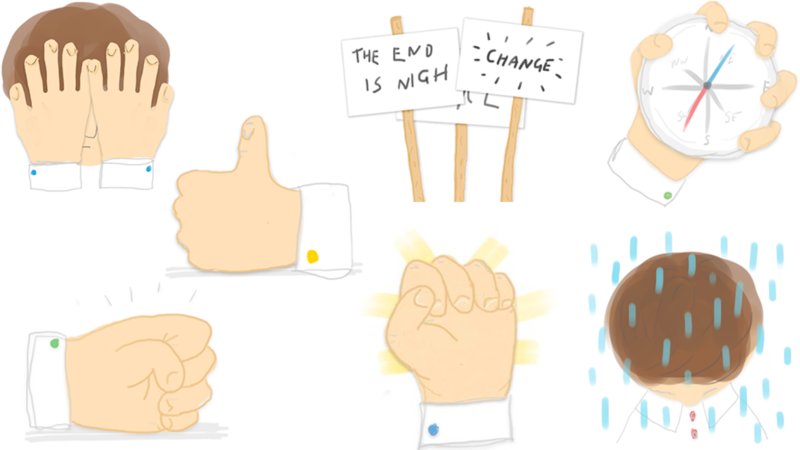 Interested in the best internal communications tools? Here’s a table that looks at the problem the other way round. Given the various communications needs people have in your organization, how do you best fill them? The right tool usually depends on circumstances, which often means judgment, or as we mentioned earlier, good habits. As we said at the beginning, good communications depends on three things. The right tools, the right intentions, and the right habits. I’ll address habits and intentions very briefly here. Good communications depends on a genuine desire for transparency, collaboration, and meaningful relationships. Lesser intentions lead to lesser communications. Habits are trickier. Great communications depends on clear, shared expectations about what is communicated, when, and where. This ensures I’m sharing what needs to be shared and listening for what needs listening to. Good communications habits ensure people have a shared understanding of how we work together. This is what makes great teams seem so effortlessly coordinated and imbued with “The Right Stuff”. Most habits take time to build and develop. Once a community of people builds strong, shared habits, they become an important part of the culture. A good strong culture and good strong habits are key contributors to good strong profits. The right tools help make those habits and intentions feel natural and universal for everyone in the organization. Want to see a successful comms tool in action?